We can’t do this alone. We need your support to help the poorest of the poor. 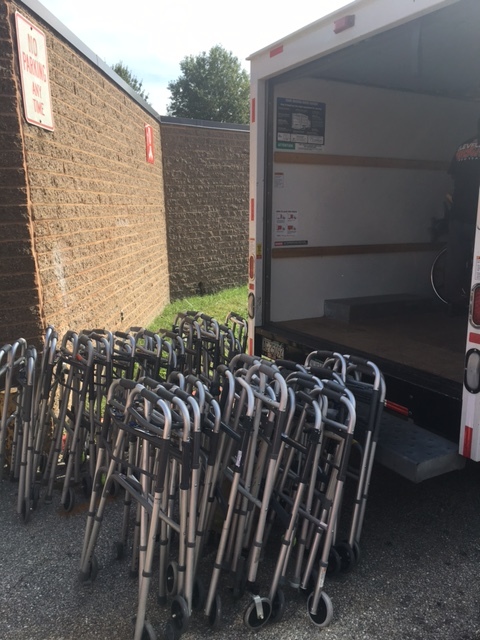 By donating used crutches, walkers, wheelchairs and canes or usable hospital supplies or making a monetary donation by check or by credit card with PayPal, this will help us bring equipment to Africa for people who are desperately in need. To Give Them a Smile Again. It takes just $3 for us to ship one pair of donated crutches/walkers – and $5 for wheelchairs to Africa. Thank you for your donation, its people helping people. These pictures show individuals who desperately need your support in getting mobility devices. People are literally crawling on the ground today and are suffering incredibly due to disease, or amputations because of diabetes or because they are albinos – where witchcraft practices are being done due to superstition and these Albinos are being brutalized; this is why we want to create safe haven villages for their protection. USED MOBILITY DEVICES include: canes, walkers, wheelchairs, footrests, crutches go to hospitals, medical centers starting in Guinea, West Africa due to french speaking countries are in dire need today of supplies. NEW bedside commodes (must be new and in boxes due to country regulations). Hospital Supplies and Medical Equipment can be used and in good condition. ALL DONATIONS will be hand delivered by our organization to avoid any problems of people getting supplies and misappro-priating them overseas! 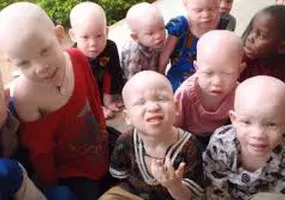 ALL DONATIONS will be issued a TAX-RIGHT OFF RECEIPT because we are a charity, 501(c)(3) non-profit organization, we appreciate your help in giving to the people of Africa. Cash Donations would be so much appreciated to help get these devices to these folks.